It’s Father’s Day once again. We cannot deny the fact that we sometimes lack creative gift ideas come special events like this. 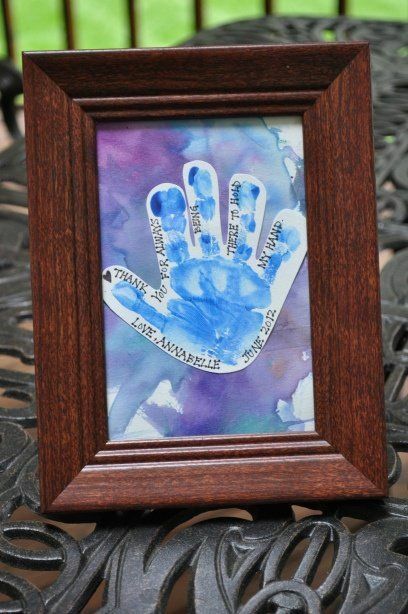 The challenge here is to come up with a one-of-a-kind father’s day gift while working on a budget. Fret no more because NBS is bringing you some fresh, on-budget gift ideas for dad. The little ones in your family bring joy in your household. They can be naughty but they’re definitely the sweetest. Make your dad happy by asking your little sis and bro to make a simple artwork for him on his special day. It can be as simple as this handcrafted painting; and add a little twist by using Faber Castell Watercolor Pencils. The Colour Grip coloured pencils feature an ergonomic triangular barrel and patented Soft-Grip zone. This ensures fatigue-free and comfortable coloring made especially for the kids. Order online for only ₱449.75. *FREE shipping nationwide. If your dad loves food and has a sweet tooth, then nothing could go wrong with a simple chocolate bar. 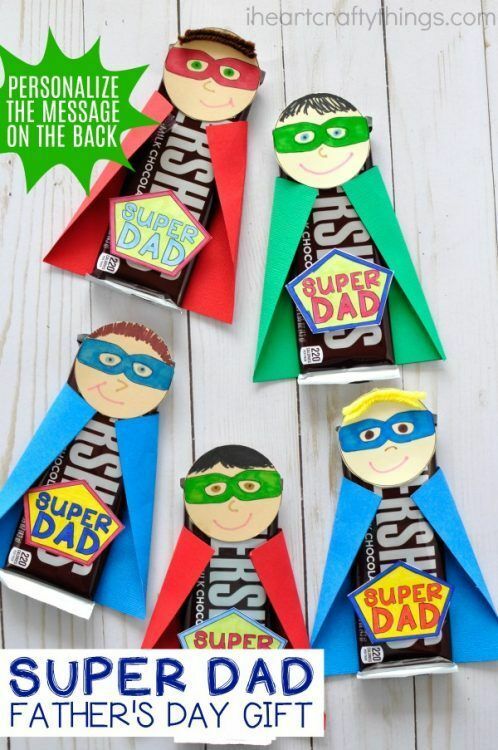 Because our fathers are our first superheroes, make this craft do the talking. 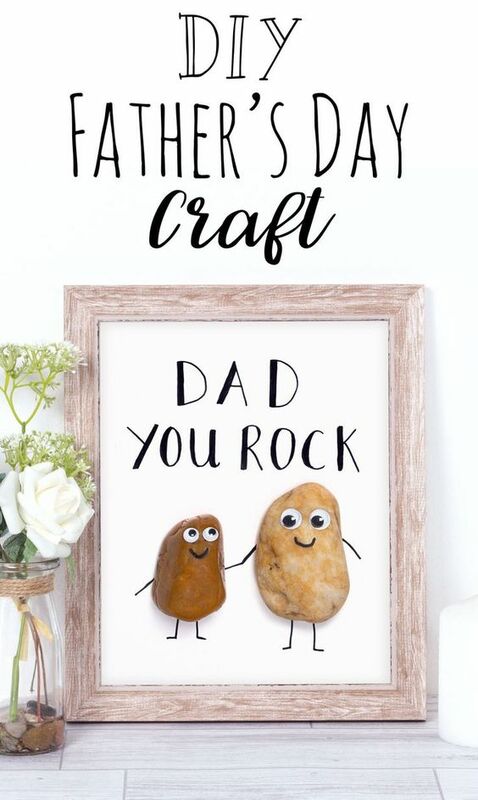 And if your daddy is one of the millennial dads or the rockstar ones, a cool and witty message will go a long way. We bet this cute pun craft will put a smile on his face, especially if you give him something that he would be able to see every day. Hang it on the wall with this minimalist silver-plated frame from My Life My Style. Order online for only ₱339.75. *FREE shipping nationwide. If daddy gets easily irritated these days because of stress, consider it a hobby to make him chill. Father’s Day is a day you should not miss when it comes to giving your dad his daily dose of happy pill. 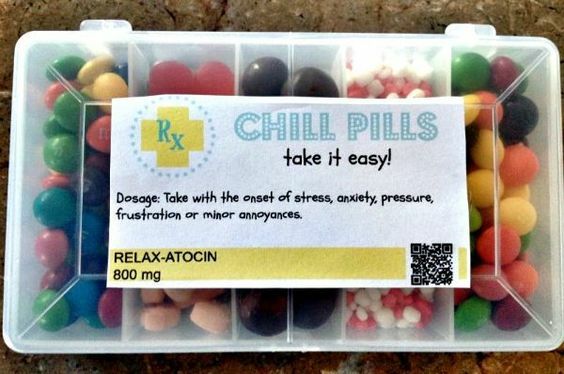 All you need is a good medicine kit and his favorite candies and/or choco balls. This simple gift is perfect for daddies who love to spend their free time getting lost in their favorite books. They take reading a pleasure, and it will surely make them feel special if we give them a bookmark that’s specially made for them. Check out these recommended health and fitness books good for dad! Most fathers love to collect memories. And by memories, we mean lots and lots of pictures. Nothing could go sweeter than giving him a full throwback of family pictures from your younger years up to the latest one you’ve kept. For a twist, make a collage of these pictures with a beautiful typography as shown in the example. It takes one good photo paper to give you the best printing quality that you deserve. Let Best Buy Photo Paper do the job with its smudge-proof feature and matte finish. 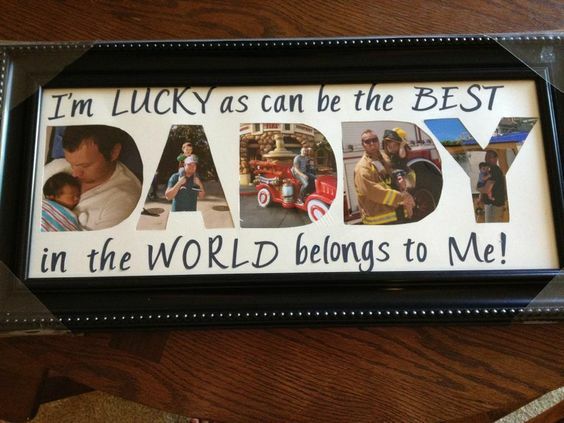 And if you’re too busy you barely got time to make a present for dad’s special day, don’t worry! Quick paper crafts will help you no matter what. After all, who doesn’t love origami? It’s very simple yet it is full of effort and patience to make one; and that’s what matters most. Get yourself an easy-to-follow guidebook for beginners in paper origami. Once you get the hang of it, you’ll finally have a go-to present or token for your loved ones! Order online for only ₱499! *FREE shipping nationwide. Our hard working fathers deserve nothing but the best not only on Father’s Day but every day. It’s not about the most expensive, branded things. But it is always the thought that counts. What are your most unforgettable moments with your dad? Tell us in the comments! Father’s Day Budget Gift Ideas That Dad Won’t Find Cheesy!